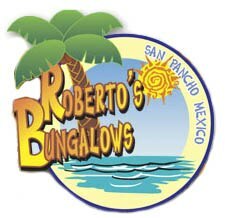 Living in San Pancho, Mexico and running our family owned boutique hotel Robertos bungalows has some big obligations. The most important one is directing folks to events like music, markets, sporting events and good restaurants. My favorite place to send everyone who asks is the La Cruz market. 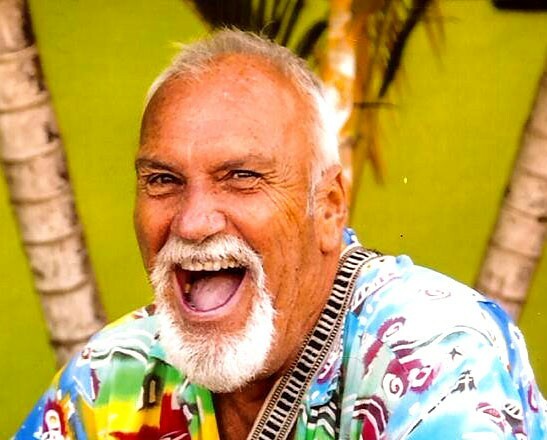 One of the greatest markets in the Puerto Vallarta area is the La Cruz market. Right in the marina on the water. It’s a huge market with many vendors from every dip and chip you could possibly think up. Organic everything you can think of and things you would never even consider. Fruits, juices, breads, salsas and one of the most talked about fresh fish markets anywhere. There is always great live music to make you put a smile on your face and a chance to shake your booty. Now with all that said you have to remember I’m not the only person sending folks to the market. There are hundreds and hundreds of folks all walking together in a real crowded space. You really have to have patience and some time on your hand. Me…. I’m not the most patient person you’ve ever met even though I think I am. I find myself wishing I had a stun gun for the group who stop to look at a bucket of strawberries and all 4 or 5 stop dead in their tracks and shut down the flow and everything comes to a complete halt. Not a thought that the hundreds of folks behind them really want to keep shopping. I look around and everyone has a smile on their face and just calmly wait for the folks to start moving again. Me…. I’m about ready to pull all my hair out and I don’t have any! I say under my breath …. Thanks for stopping right in front of me I can use the time out! All in all it’s a great market and worth every minute you are there. Tonight we will be watching the Grammys having homemade sausage sandwiches on the best sourdough bread money can buy with fresh vegetables. Fresh Brazil and tomatoes on fresh mozzarella. And a blackberry pie for dessert. Real happy I went to the market, but even happier to be home. Looking very forward to having my family back!